A great, intense film noir. A decent adaptation of Sara Gruen’s best selling novel. 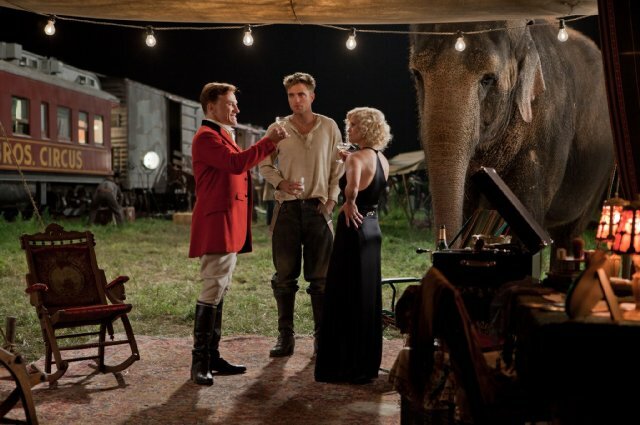 It loses momentum because Reese Witherspoon and Robert Pattinson have almost zero chemistry together. In fact, I have more chemistry with that Florence + The Machine song that was used during the trailer. 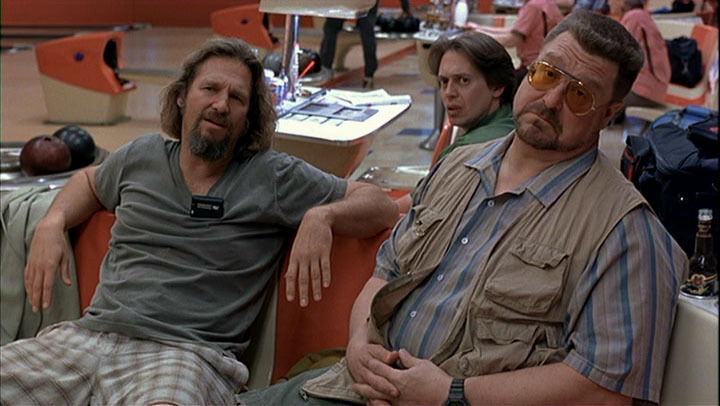 I had some how gone through my life without seeing The Big Lebowski in its entirety until this weekend. I didn’t think this was a big deal but everyone else does. As with every Coen brothers movie, I need and want to see it again.